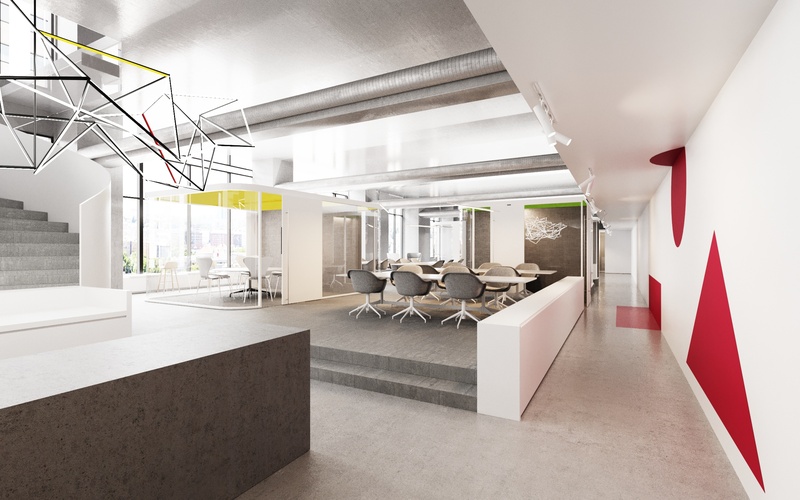 Learn more about our exciting announcement this morning in Bisnow. From our early days as a company, building a strong relationship with commercial landlords has been central to the Convene mission and a key part of our success. Today, we’re proud to announce a new era of that partnership—one that will allow us to better serve the needs of Class A landlords and push the workplace experience into the future through increased flexibility. 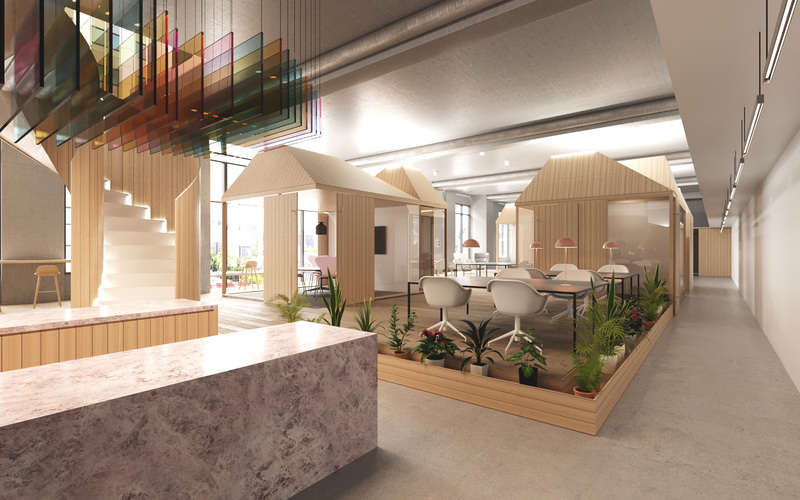 Just six months after the launch of our WorkPlace product, we’re expanding the partnership model to include a turnkey solution for landlord-branded flexible work and amenity spaces. 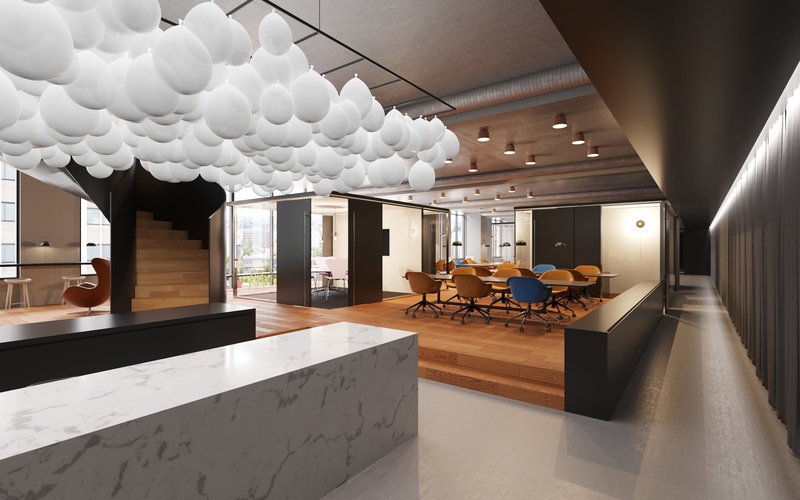 By using modular, prefabricated design pieces, Convene can quickly and efficiently create a beautiful, flexible space in any Class A office building. All of this helps landlords build stronger tenant relationships by quickly building amenity services into their Class A assets such as meeting space, cafés, concierge services, community programming, health and wellness operations, private clubs, and flexible work spaces. According to JLL, up to 30% of commercial real estate assets will be flexible in the near future. Tenants are clamoring for more flexibility and high-quality services that will help them attract and retain talent. This puts tremendous pressure on landlords to update their properties to match demand. Spaces can be customized to the needs of each building and conform to your design preferences. Without an experienced partner, this is a daunting task. Convene is ready to be that partner. With our industry-leading NPS score of 91 and hospitality-infused DNA, we know how to create extraordinary meeting and workplace experiences. Learn more about our landlord partnerships here. We’re committed to ensuring our landlord partners see added value to their assets through either the Convene brand, or by strengthening their own brand. If you’re ready to push your properties into the future, there is no better team to call than ours. Commercial landlords can now offer the spaces and services tenants love easier and faster than ever.